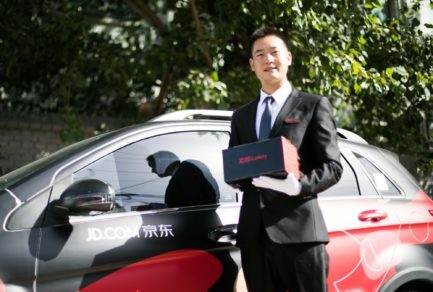 E-commerce giant JD.com, China’s largest retailer, is launching a new luxury white glove service that will change the experience of shopping for high-end products online. 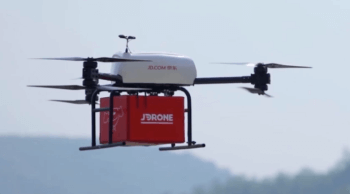 The service, JD Luxury Express, offers personalized delivery by specially-trained JD employees. 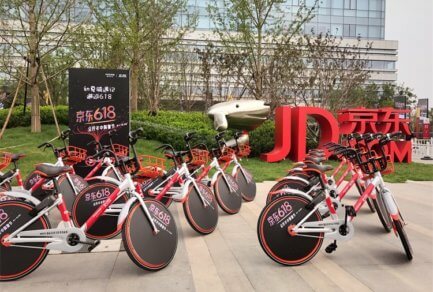 Clad in distinct uniforms, complete with white gloves, they will deliver qualifying purchases to customers’ homes in electric vehicles rather than JD’s usual tricycles and scooters. 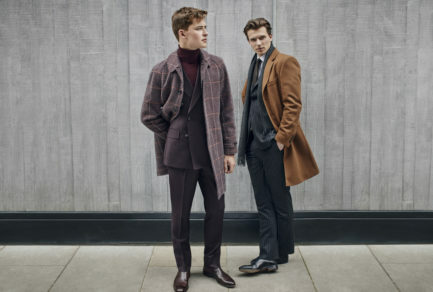 As consumers are increasingly buying new categories of products online, luxury brands have been concerned that the specialized retail experiences and high levels of service their clients expect are difficult to replicate through e-commerce. 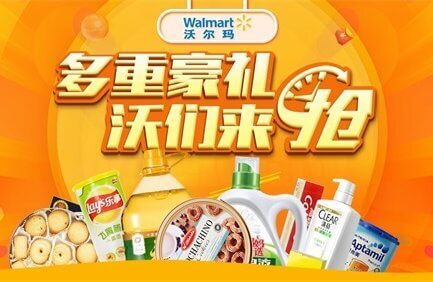 With its own self-operated logistics network, for which JD controls everything from the storage of products to last-mile delivery, JD is in the unique position of being able to control handling of luxury products from start to finish. 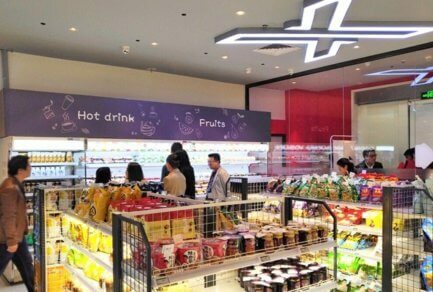 JD Luxury Express will give peace of mind to brands that their products and customers are getting the best possible buying experience, and JD customers who are already accustomed to JD’s authenticity guarantees, will be able to enjoy a wider range of products without losing the personalized service they’ve come to expect from high-end purchases. 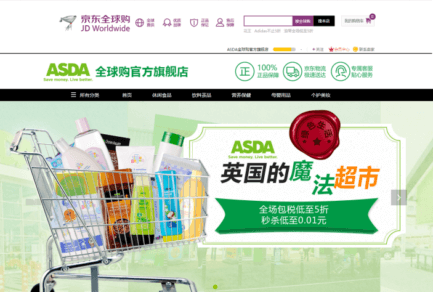 The new service is launching initially in Beijing, Shanghai and Guangzhou, and is expected to expand significantly over the next few years, making JD the first e-commerce company to roll out this type of luxury service on a large scale. 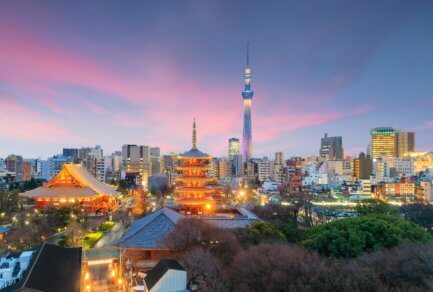 White glove delivery will be automatically included in the purchase of expensive, smaller items such as luxury watches and jewelry, which usually will be delivered the same or next day in those cities. 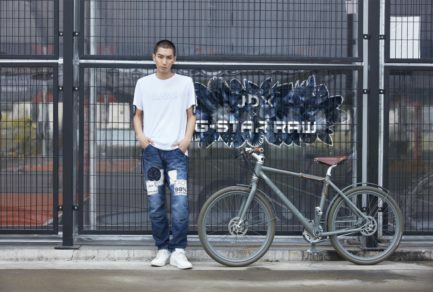 The company will explore expanding the range of products, with luxury fashion likely to be included later this year. 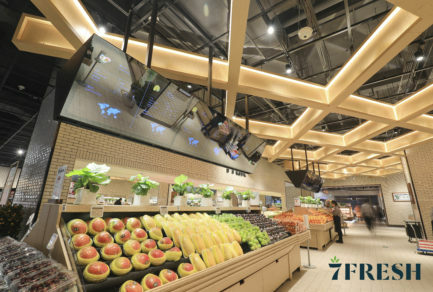 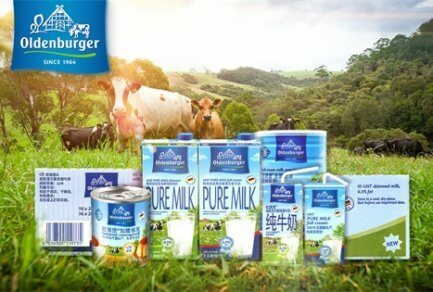 As Chinese consumers become more discerning and conscious of quality, customers are increasingly turning to JD for high-quality, authentic products from fashion and apparel to electronics and fresh produce. 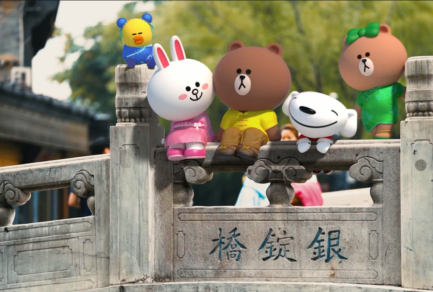 As of the first quarter, JD had more than 236 million active customers. 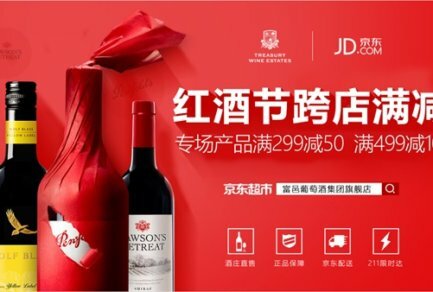 With JD Luxury Express, JD will extend its reputation as the single best source for anything and everything shoppers in China need and want.